Kaye Sotomi is a massively successful businessman and the co-founder of Chop-Chop. Being someone who’s from outside the hair industry, I’m excited by how Kaye’s fresh perspective to the industry has enabled him to create a new concept thats disrupting hair salon services and digital business. 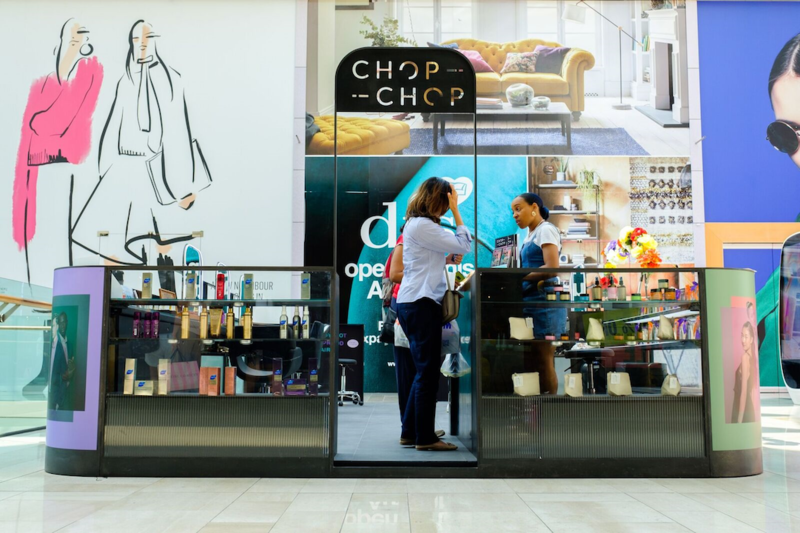 Today we’re sitting down with Kaye to chat about Chop-Chop’s unique concept. 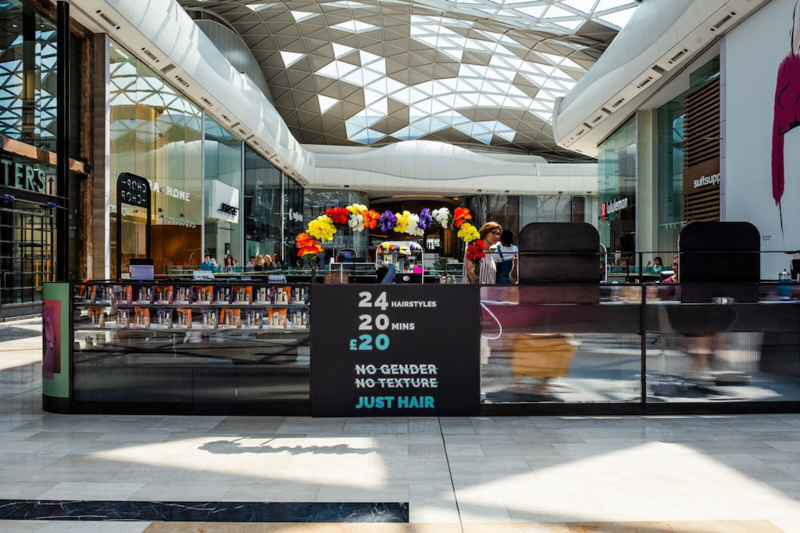 We’ll learn about how it’s infused connectivity and mobility into it’s ethos, why their team of seasoned-professionals are all made up of freelance hair stylists, how it’s salons offers 24 menu hairstyles that can all be done in just 20 minutes, and The Pod – a beautifully designed pop up mobile salon. Many great business moments start with that lightbulb spark. 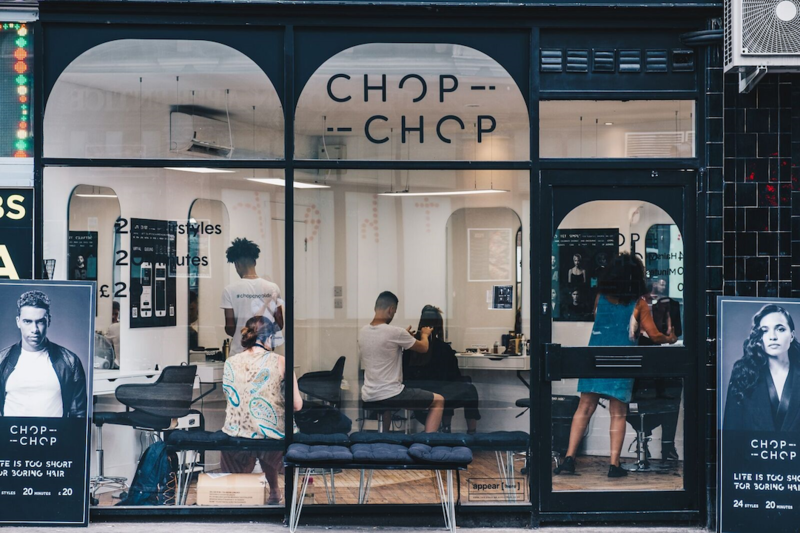 From the moment Kaye’s conversation with Chop-Chop’s co-founder, Laure Ferrand on how she had very little time to sit in a salon to get her thick curly hair cut – the Chop-Chop concept was born! The rest is history! 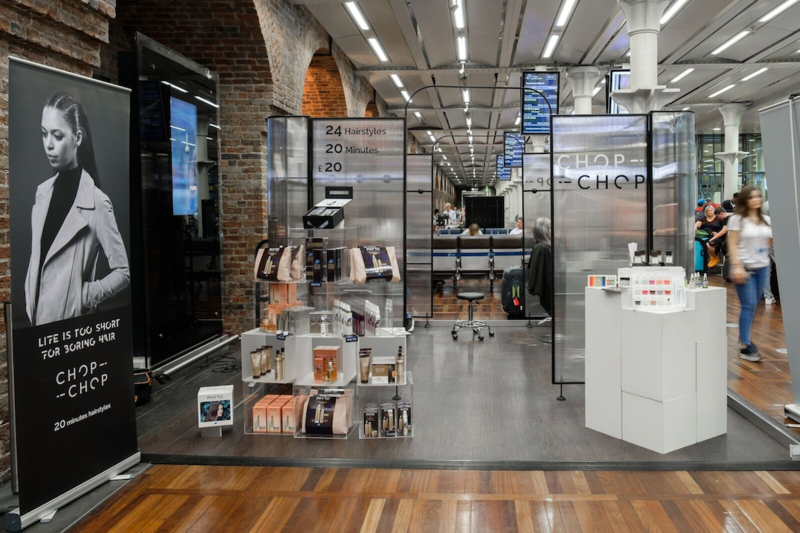 Now with 3 Chop-Chop salons and a recently opened pod in Eurostar, St. Pancras the growth of Chop-Chop is to be rapid – think train stations, shopping centres, gyms, airports and all your city hotspots. If you’ve thought that there’s nothing new that can be done in salon concepts, then you won’t want to miss out on this episode! Kaye has ripped up the rule book to the traditional side of hair salon services. 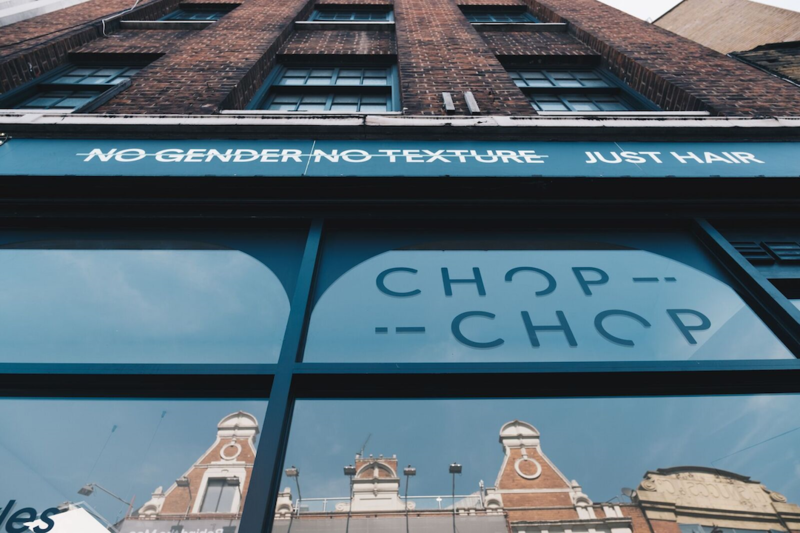 His approach for Chop-Chop may not be for everyone, but for those running from desk to dinner or gym to the bar – the Chop-Chop speed of services with a affordable price tag is hugely appealing. In with the earbuds and lets dive straight in! Special thanks to Kaye Sotomi for joining me today. Until next time! Kaye is a seasoned Marketing and Business Development executive, with a track record for delivering results. He is currently CEO and co-founder of Chop Chop London, a disruptive hair salon services and digital business. Since graduating in politics and philosophy, he has demonstrated an insatiable thirst for continuous growth. He has held senior management roles at multiple industry leading corporations, headed up several successful small start ups and brought fresh ideas to old industries. He is also a speaker, a big believer in sustainable practices, a boxing and fitness enthusiast. He lives by single acronym “CODE” (consciousness, organization, dress-code, entrepreneurial) and is guided by a deep belief, that everyone deserves the opportunity to be their best version.